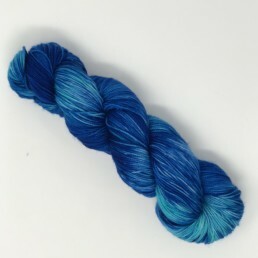 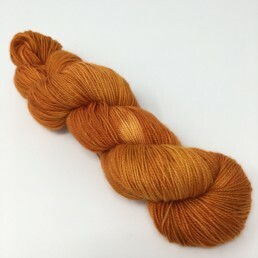 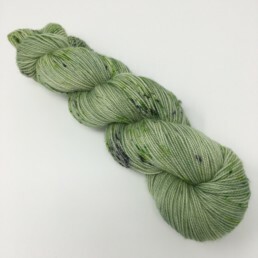 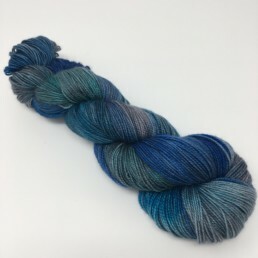 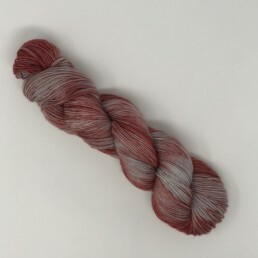 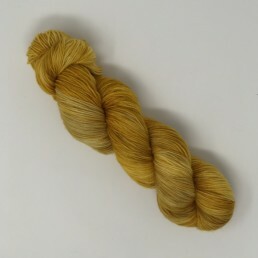 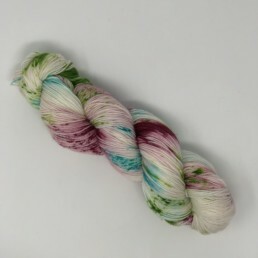 This mini kit has seven 25 gram mini skeins, one of each colorway from the Seven Cardinal Skeins collection. 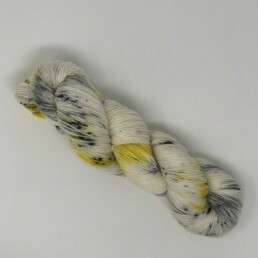 A collection inspired by the seven cardinal sins. 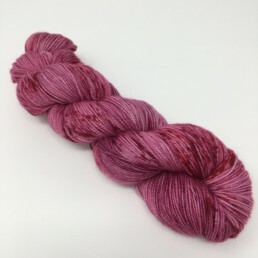 The Seven Cardinal Skeins are Seeing Red (inspired by Wrath), Om Nom Nom (inspired by Gluttony), Glittering Gold (inspired by Greed), Green Eyed Monster (inspired by Envy), Nap Queen (inspired by Sloth), Hubris (inspired by Vanity), and Hubba Hubba (inspired by Lust). 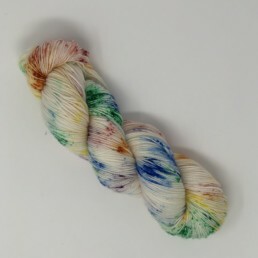 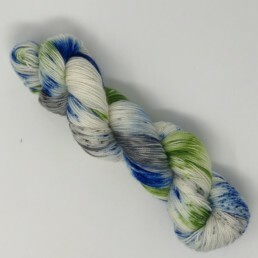 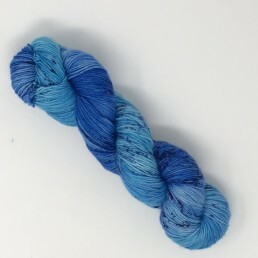 Over dyed 25g minis on Twist Sock.